Our adolescent and family services are, in part, funded by the generous donations of our featured sponsors highlighted below. 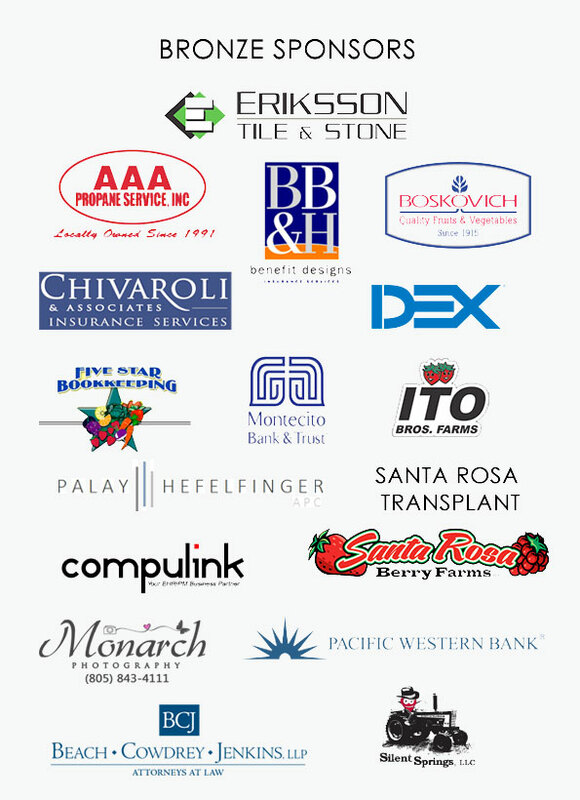 We are grateful to each of our sponsors for supporting Casa Pacifica’s programs and services and our mission to provide hope and help for abused, neglected, or at-risk children and their families. We couldn’t do it without their valuable support! Learn how you can foster a positive difference in vulnerable youth’s lives by making a donation, or find other ways to help care for Ventura and Santa Barbara County’s most at-risk children and adolescents, and their families. 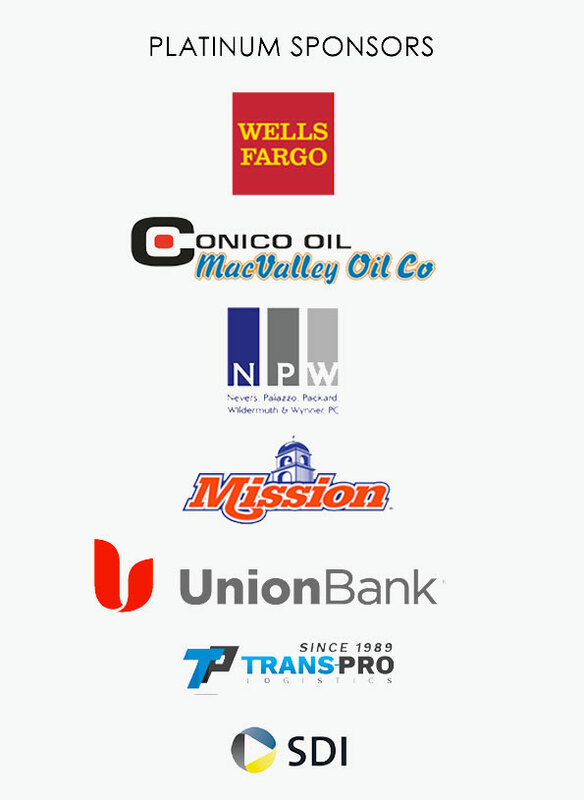 Listed are some of our highest-level Featured Sponsors. The support of our generous sponsors makes a huge impact in the lives of children and families and in the future of our society.